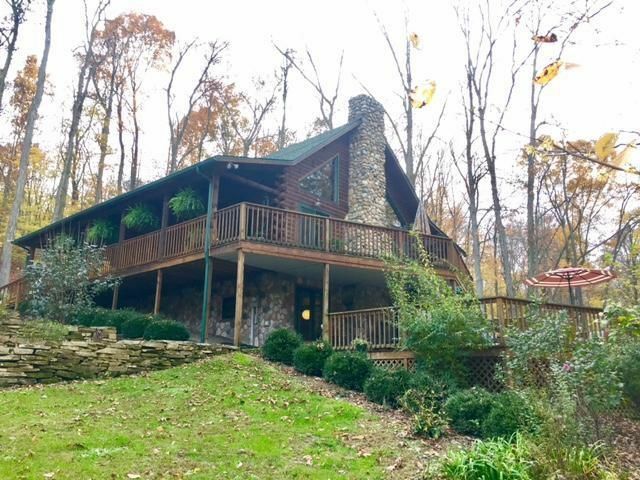 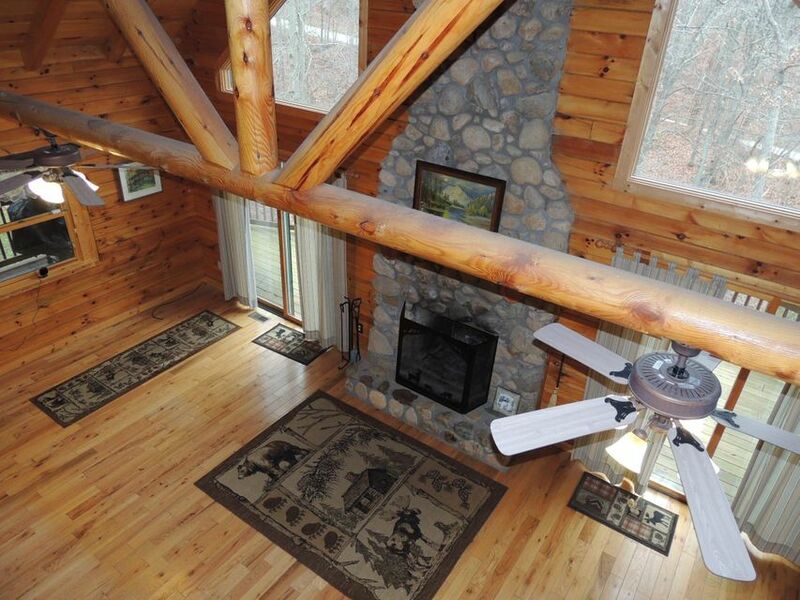 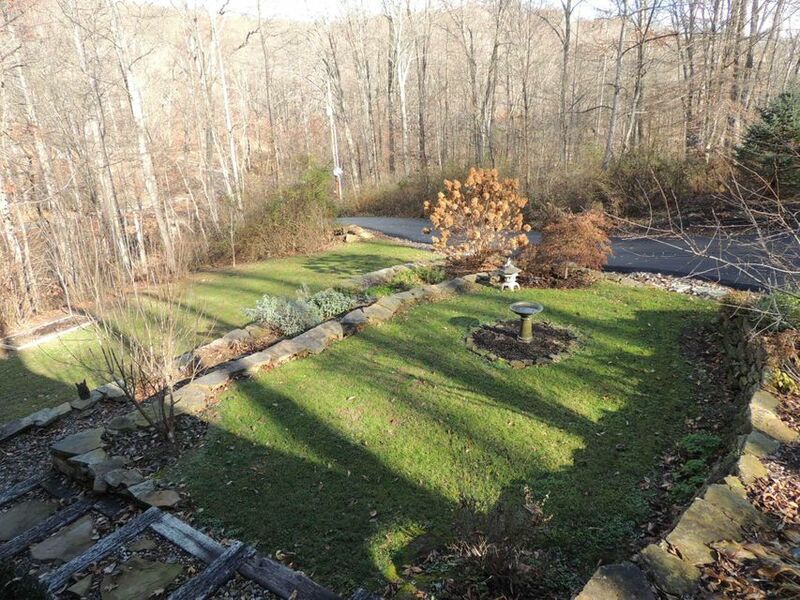 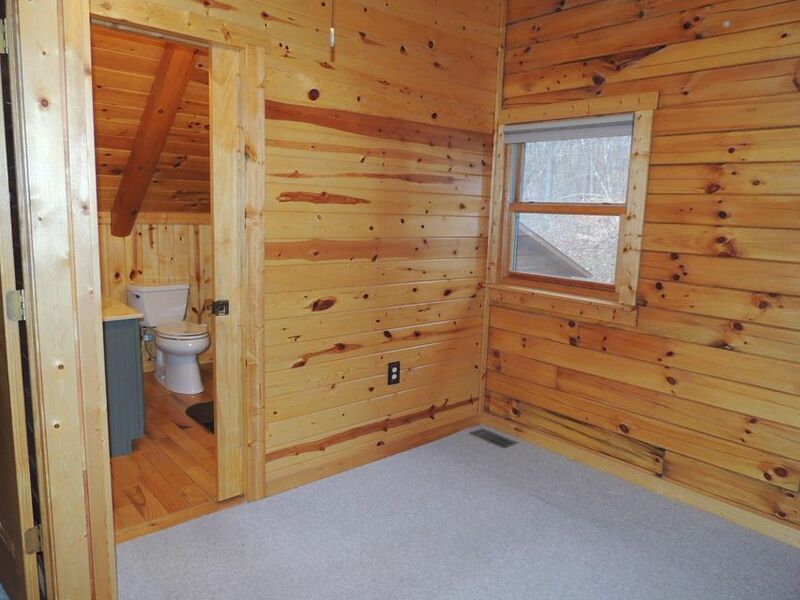 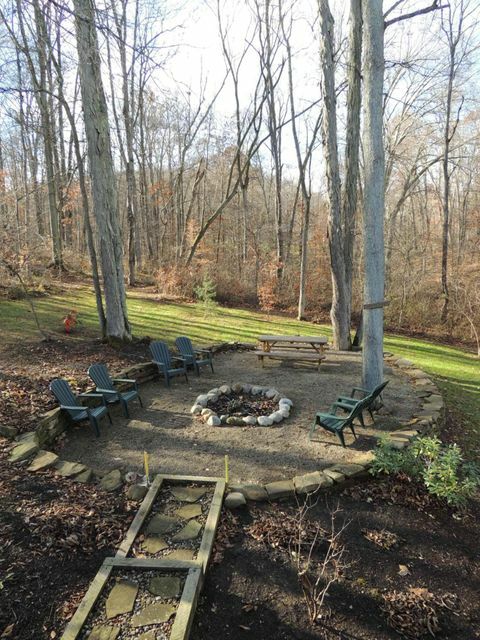 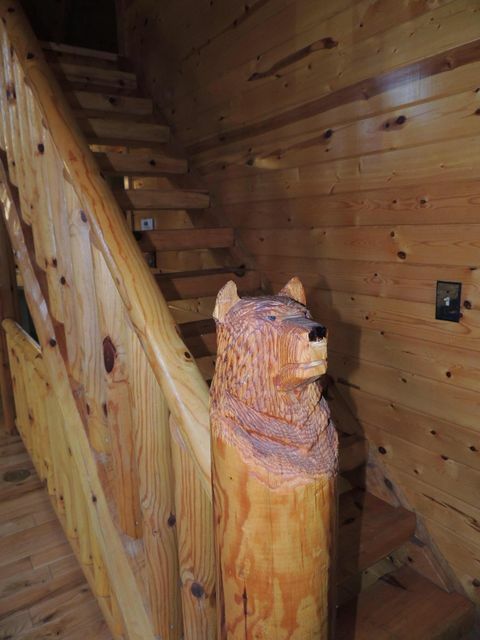 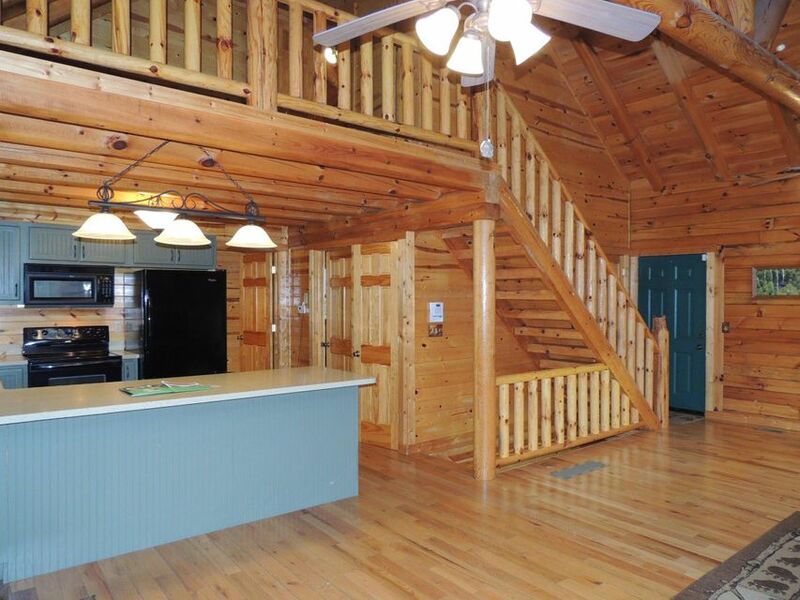 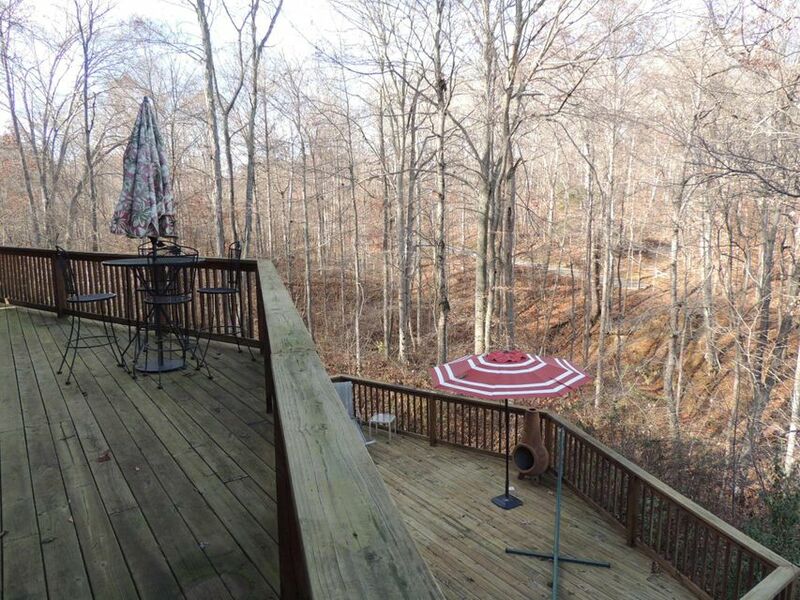 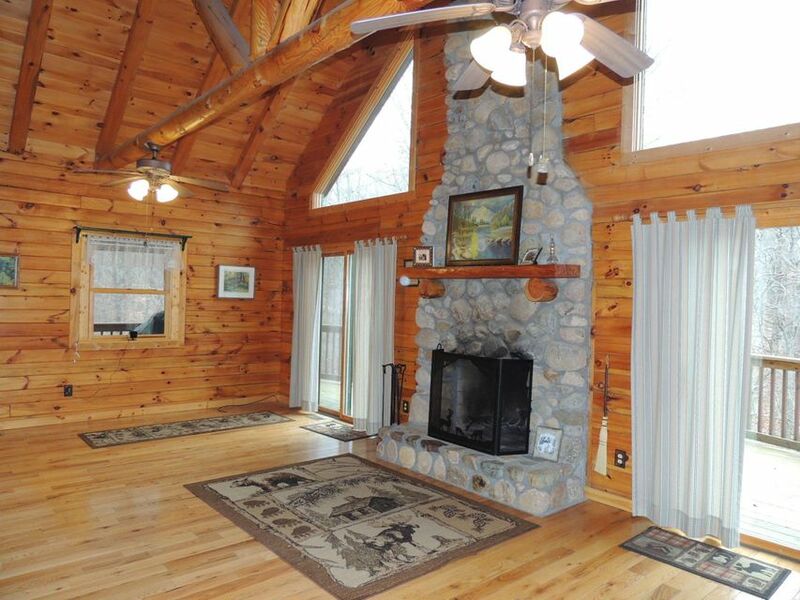 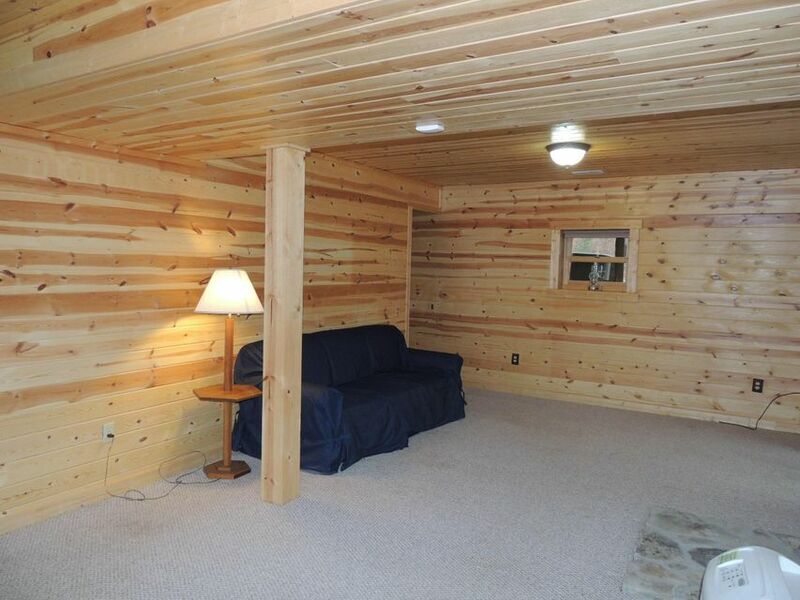 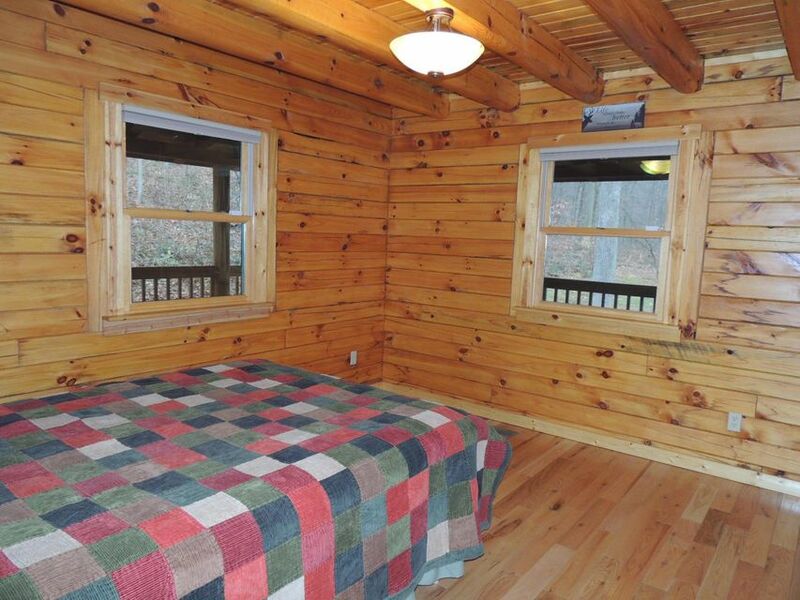 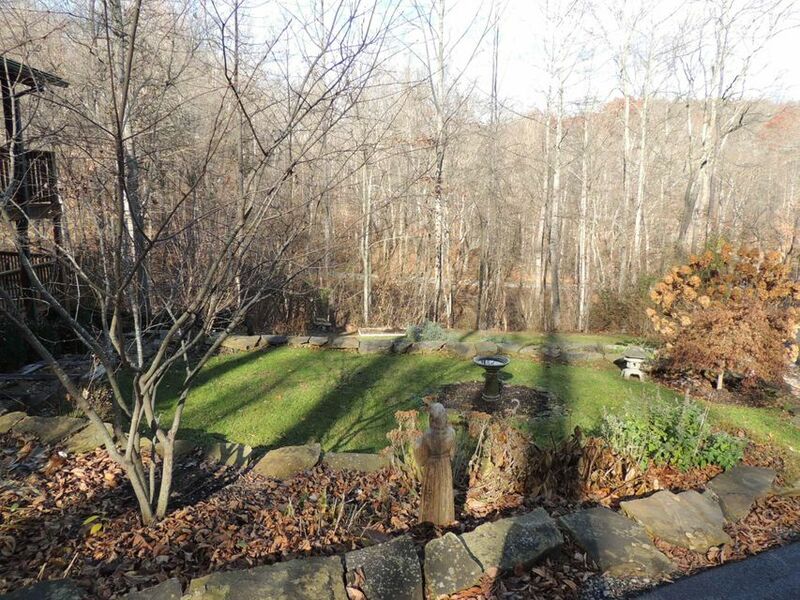 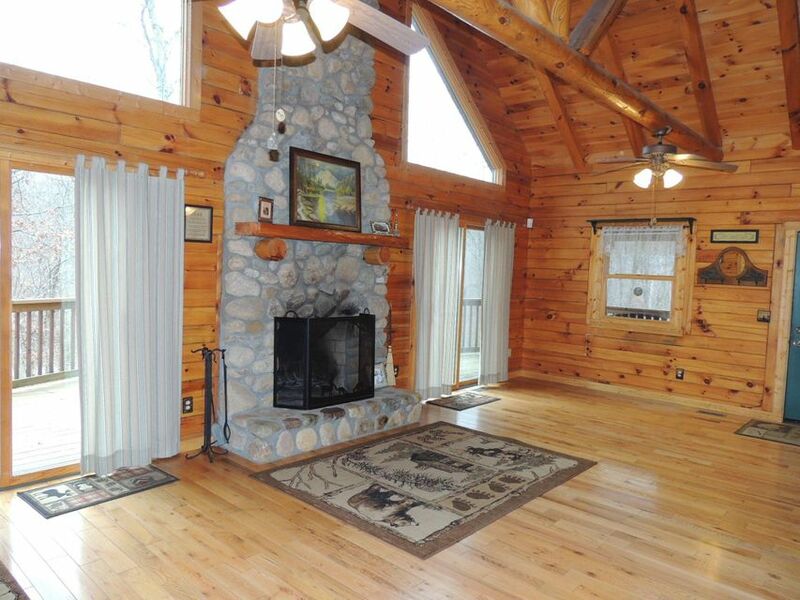 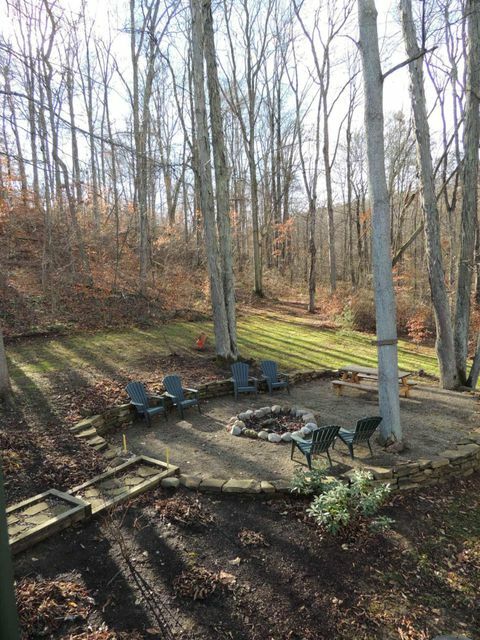 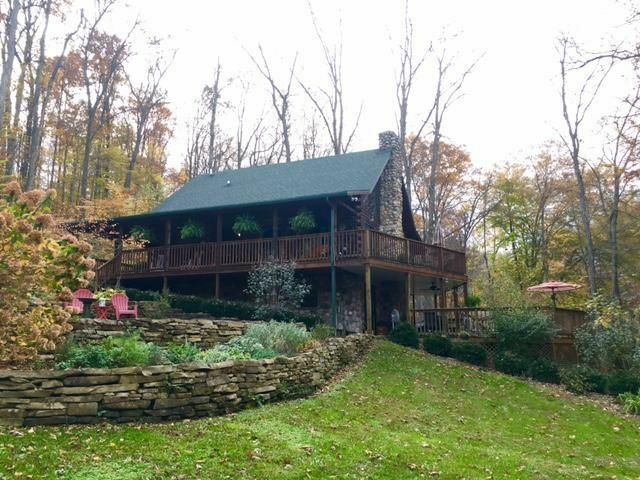 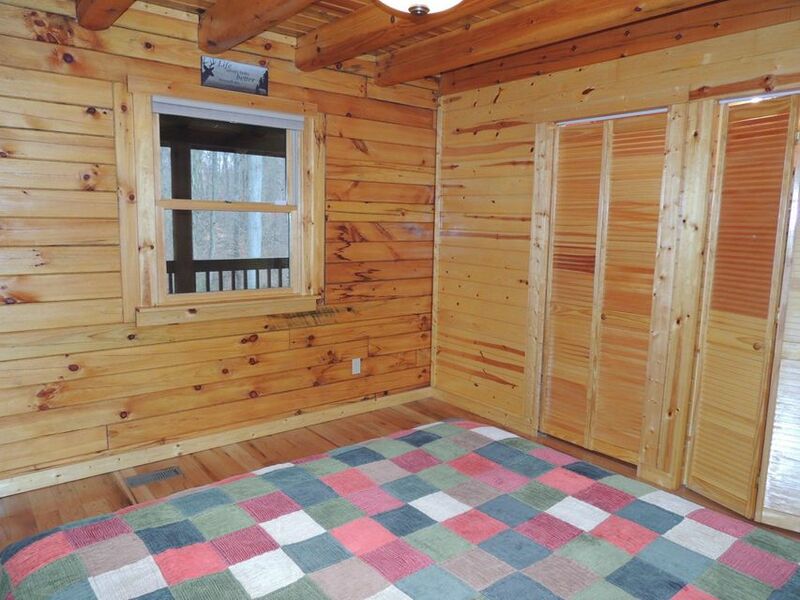 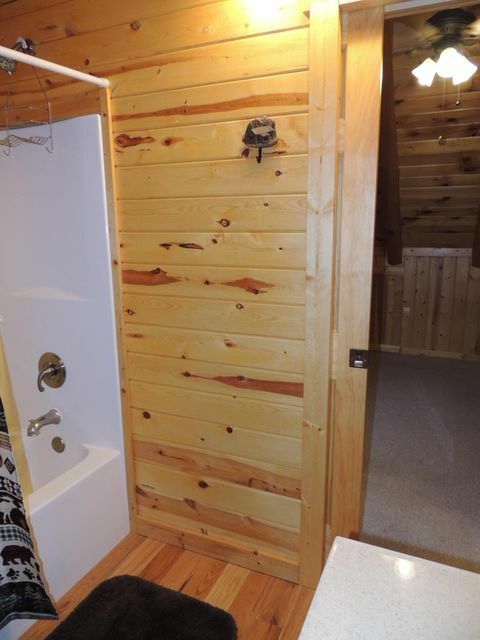 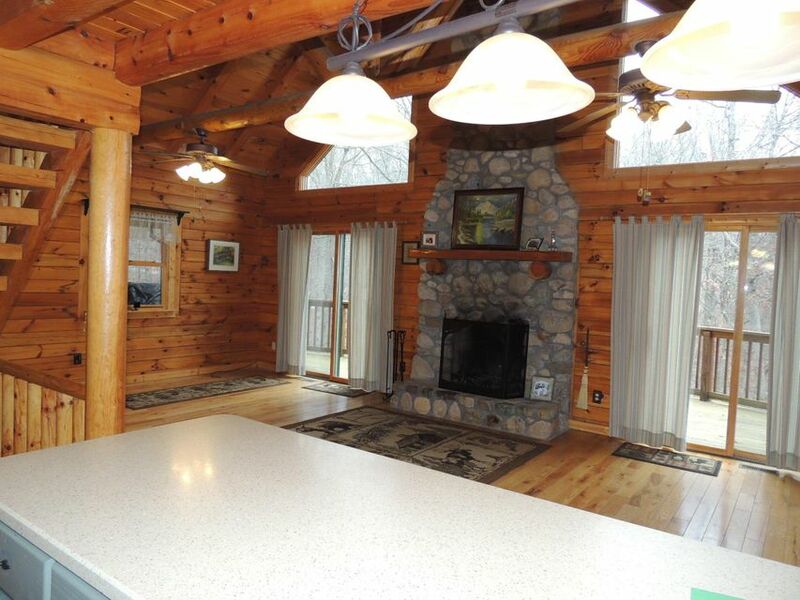 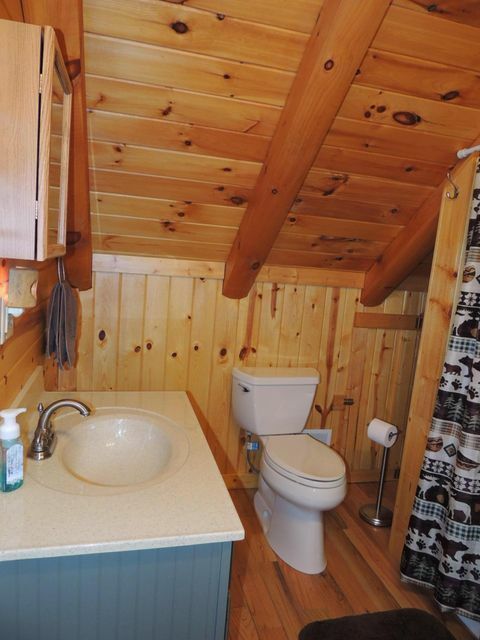 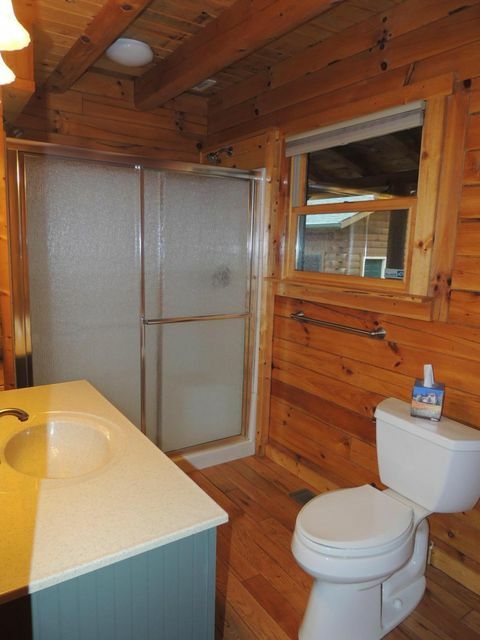 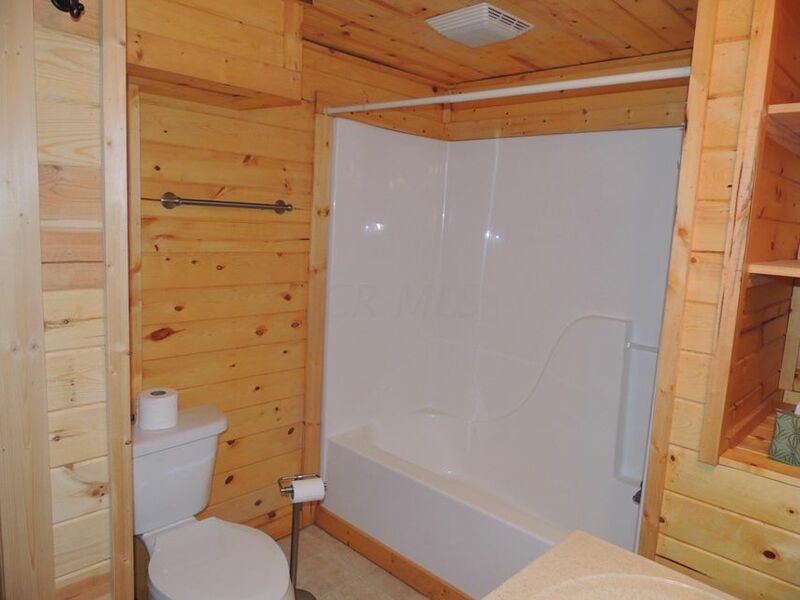 You will love this Hocking Hills log home on a private wooded five acre parcel. 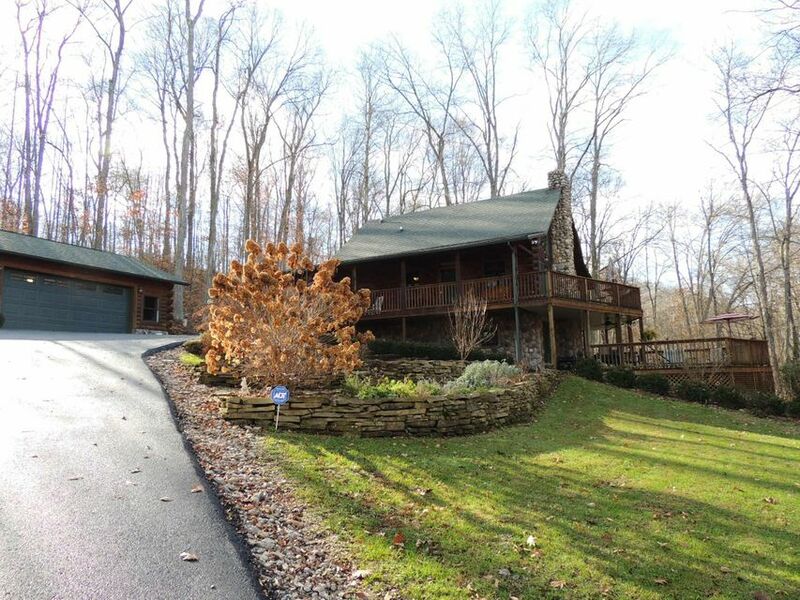 The sweeping paved driveway leads to the well designed perennial landscape surrounding this 3BR/3BA home that features ample room for indoor and outdoor enjoyment. 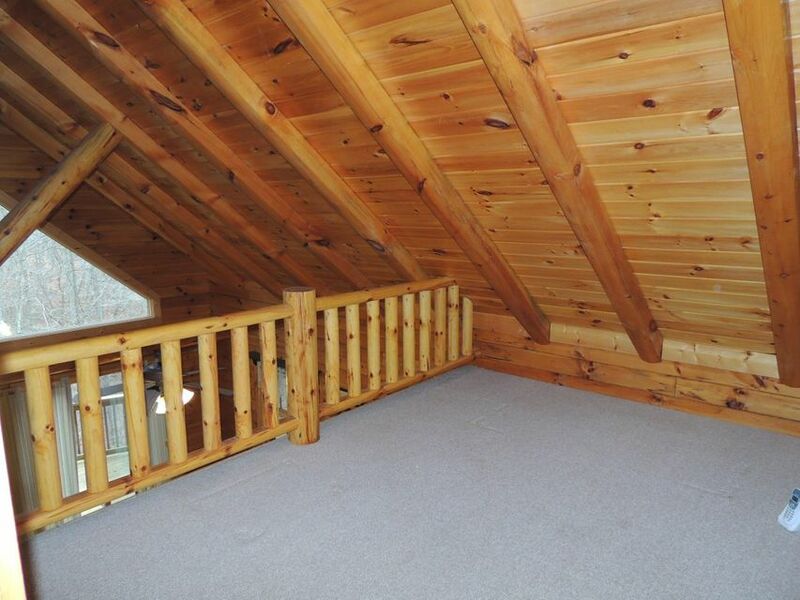 Essentially there are three suites, one each level. 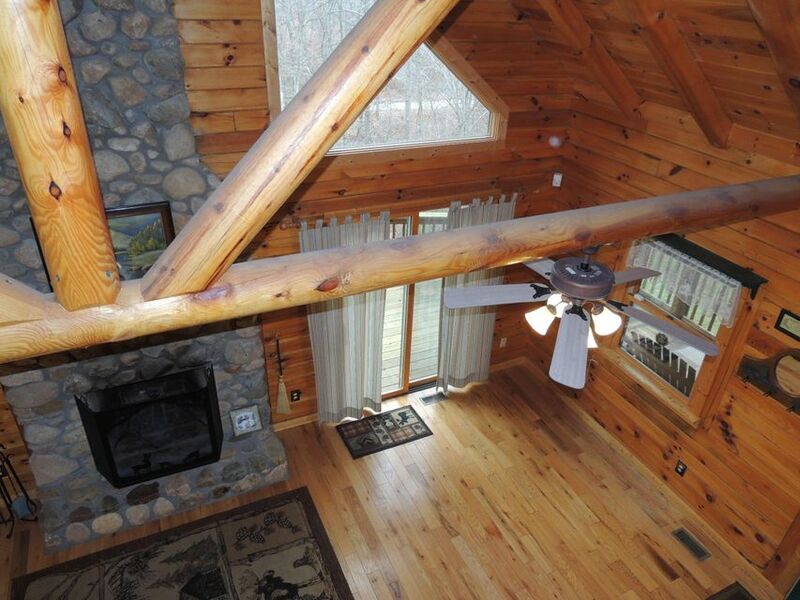 The kitchen is open to the great room with a natural stone highlighting the wbfp and custom windows to frame the views. 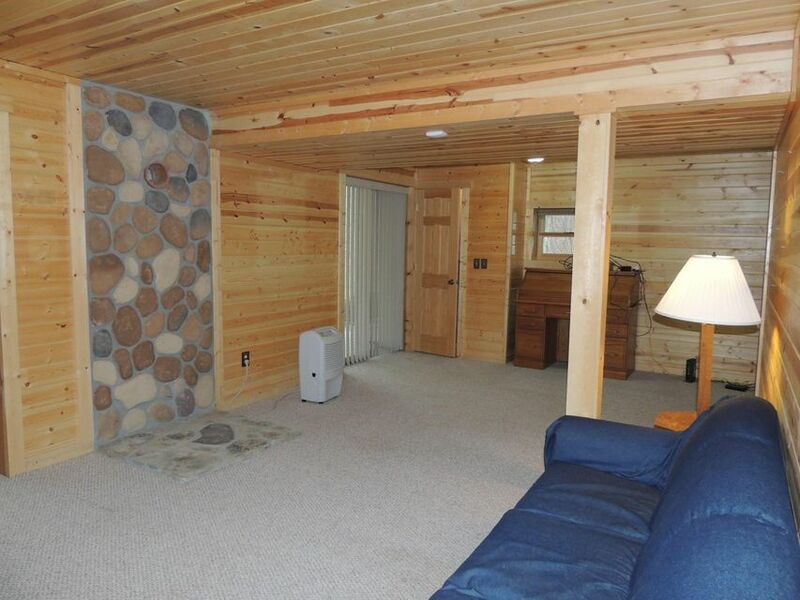 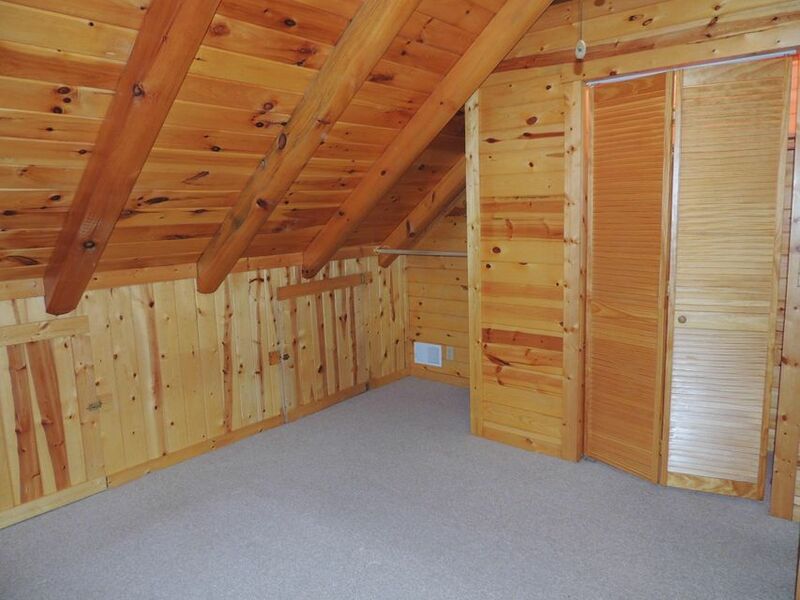 A family room on the lower level that was completely finished in 2010 to include a hearth for additional wood stove. 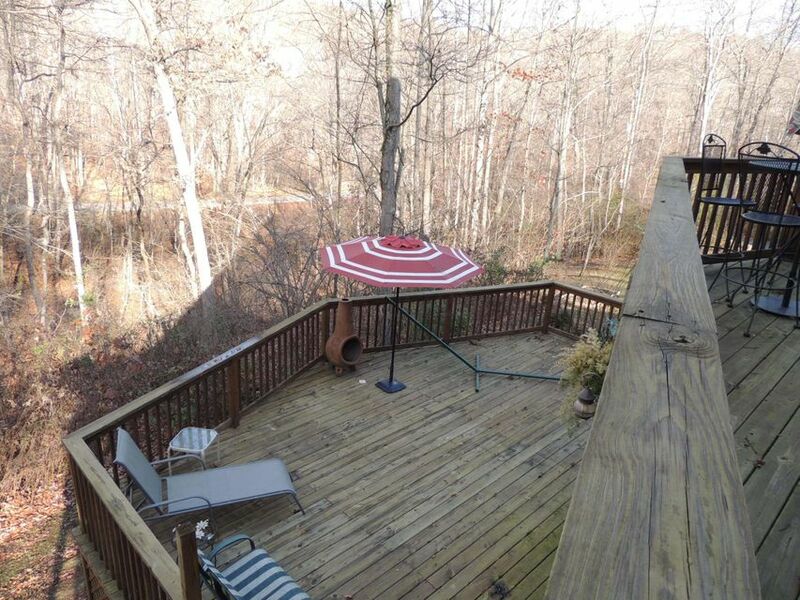 The LL is a walkout to the covered and open deck. 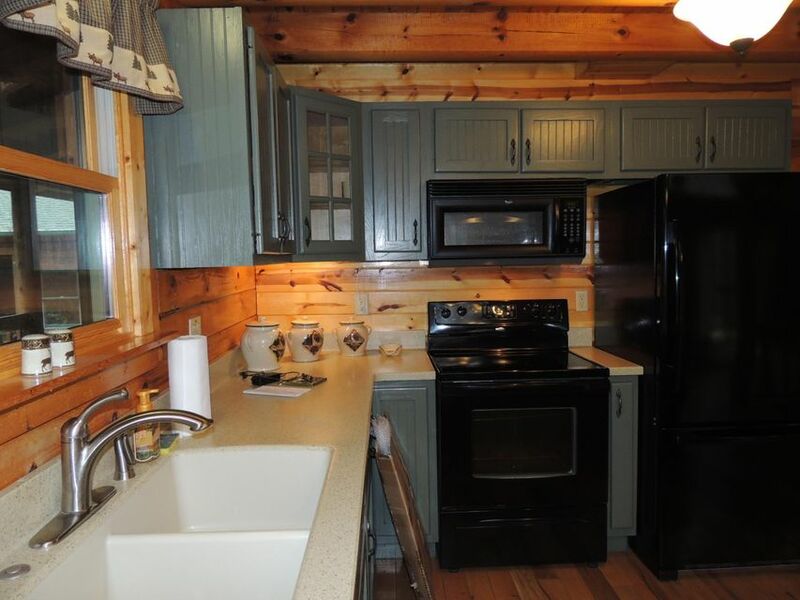 All appliances, washer and dryer are included. 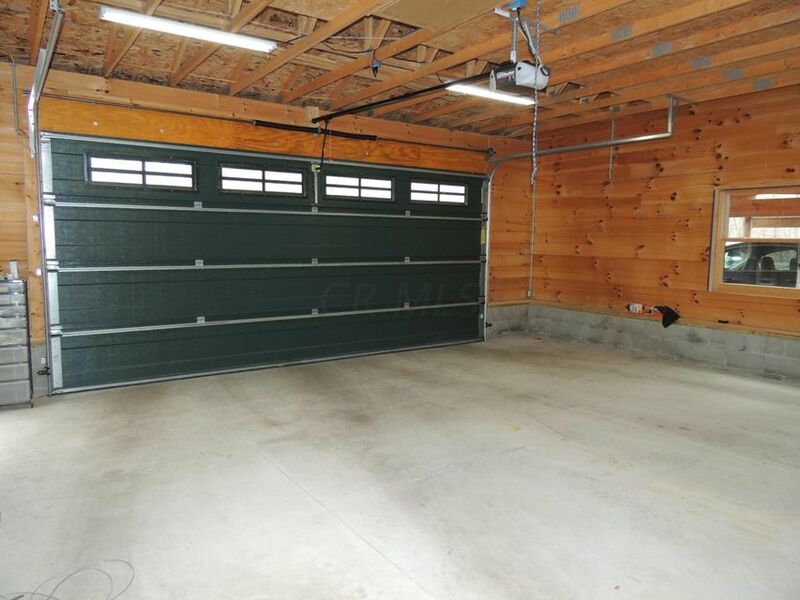 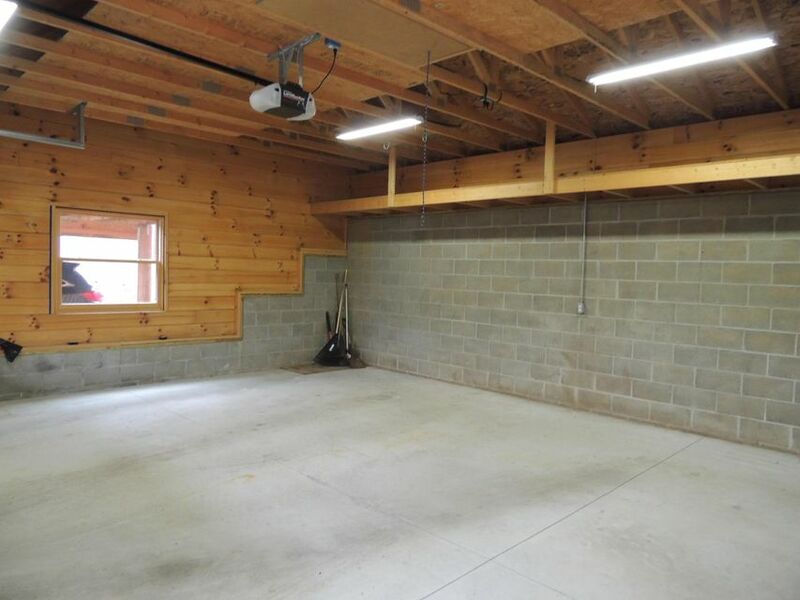 The detached 26'x24' 2+ car log garage has work space and storage space + an attached carport. 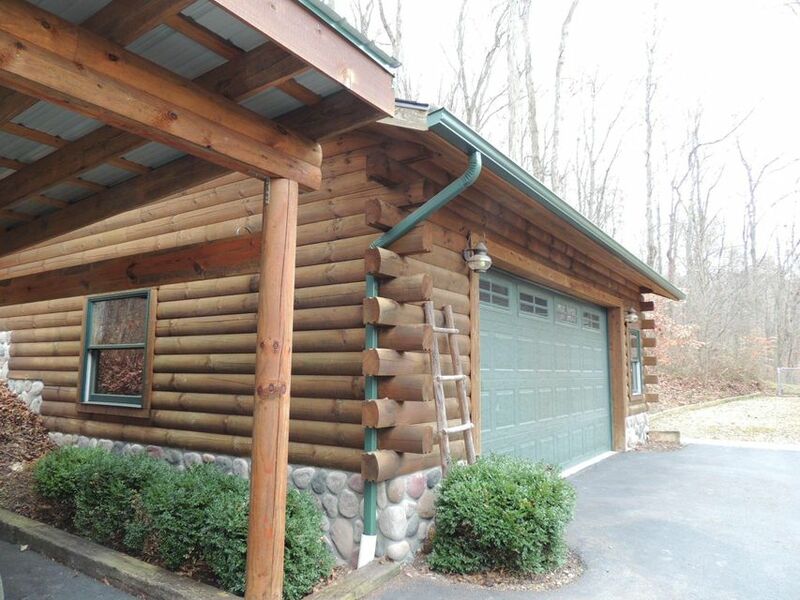 Easy access to Wayne National & Hocking Hills destinations.